Support your favorite team with the gift of great NCAA and college products. Let your support for St. Cloud State University be seen by wearing this LogoArt pendant necklace. This sterling silver 19x22mm large pendant boasts polished finish for charming shine and comes with an 18-inch long cable chain that secures with lobster clasp. 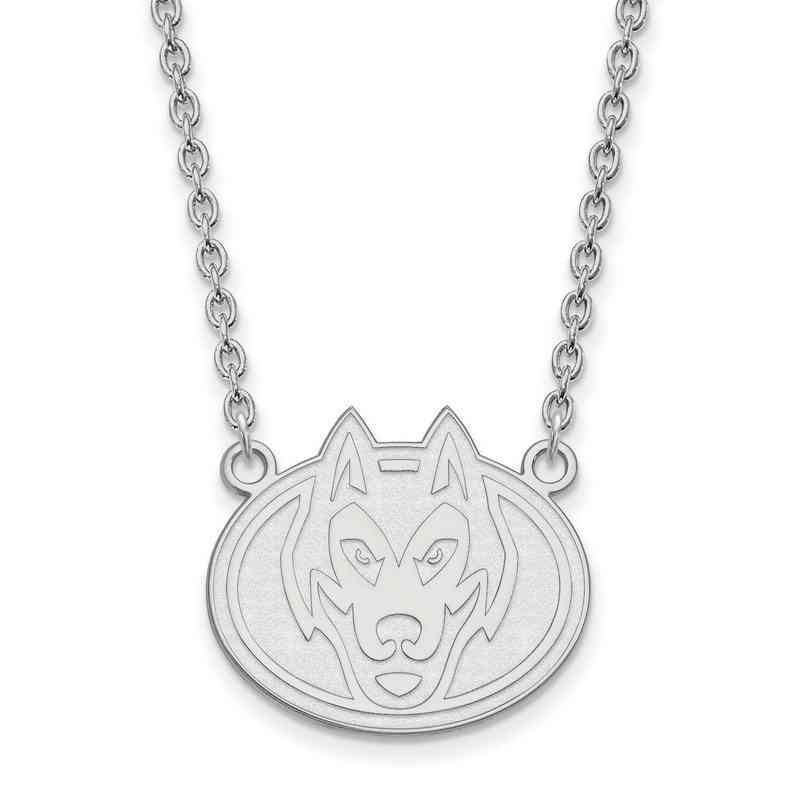 Show off your collegiate pride with this striking necklace. Manufacturer direct from a trusted supplier.